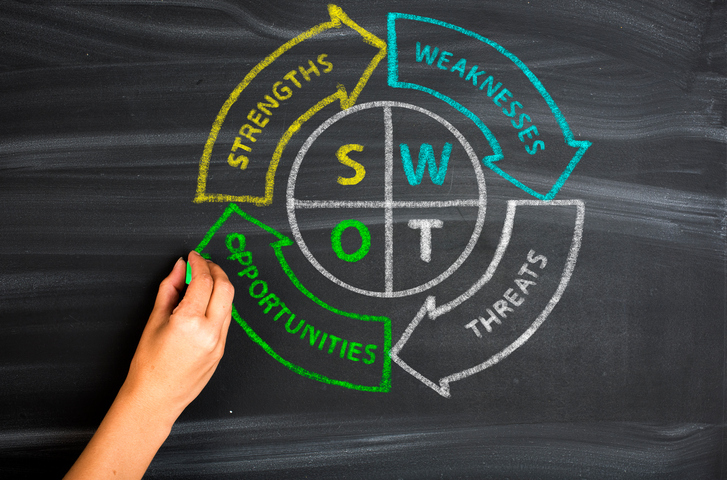 Your first step toward business growth: a SWOT Analysis. This entry was posted in Business Development, Business Planning, Entrepreneurship, Getting Started, Grow Your Business, Management Issues, News, Strategy, Vision on January 6, 2019 by rkenneth. Prepare now for paid family leave law in 2019. The last half of 2017 saw companies scrambling to understand and prepare for Washington’s paid sick leave law, and employers continued to educate themselves on the new regulations into the summer of 2018. While that flurry of activity was happening, there was another bill which Gov. Jay Inslee signed: Washington State Paid Family and Medical Leave Law. We are now the fifth state in the nation to pass such a law, after California, New Jersey, Rhode Island and New York. And, the law’s “go live” date is fast approaching – employers need to comply by January 1, 2019. A quick summary about this law: For the year 2019, funding will be built up into the plan. Starting January 1, 2020 eligible employees are allowed 12 weeks of family or medical leave. This includes mothers and fathers welcoming a child into their home either by birth or adoption; or to take care of themselves or a family member (defined as a child, spouse, domestic partner, parent, parent-in-law, sibling, grandparent or grandchild) who has a serious health condition, or for a family member injured due to military service. In some situations, that paid leave can be extended to up to 18 weeks. This entry was posted in Employees, Legal Issues, Management Issues, News on September 30, 2018 by rkenneth. Don’t set (unrealistic) expectations for the value of your business. 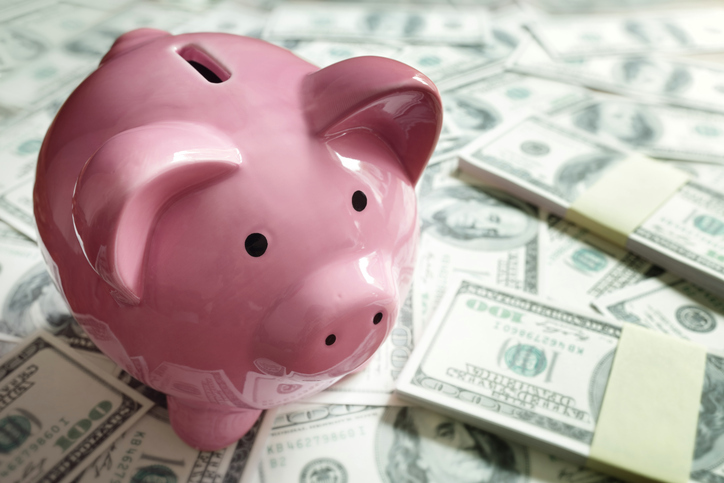 Most business owners do not have a realistic idea of what their businesses are worth. Owners almost always think that their business is worth quite a bit more than the market would likely bear. There are several reasons for this. 1. Emotional Ties: Owners are personally and psychologically tied to their business.This is particularly true for long-running family businesses. This entry was posted in Management Issues, News, Sell Your Business on September 22, 2018 by rkenneth. Good leaders know everyone is watching. As a leader, you are always being watched. What you say, what you do, your reactions, your comments, your behavior, everything. Inadvertently passing someone without a “hello” or acknowledgment of their existence could be viewed as a slight by the receiver. Even though that was not remotely the intent. When I’m working with leaders, they are often surprised when I bring this up. In their minds, people should be able to know what they meant or what they were thinking. It’s just common sense, right? It might be common sense, but we can’t be in the minds of the people we meet or work with every day. We don’t know their frame of mind, what fears or doubts they have, what happened before they arrived at work. What would be “common sense” in a neutral setting, might be anything but given the baggage, everyone shows up at the office with. Good leaders know that it’s up to them as the leader to be aware of and modify their own behavior given the circumstances, not the other way around. Smiles, frowns, jokes, hurriedness, tone of voice, words, etc. are ALL evaluated for what they might mean to the person on the receiving end. And usually, these interpretations are wrong, but they now create a new narrative about what the leader meant or wanted done. Some leaders feel like it’s a sign of strength to “leave them guessing.” It’s not. It’s a sign of a need for control. Some leaders never clean up their messes – intentionally or unintentionally – and either way, it creates chaos in the workplace and ultimately distracts from the goals. This entry was posted in Leadership, Management Issues, Managing People, News on August 29, 2018 by rkenneth.